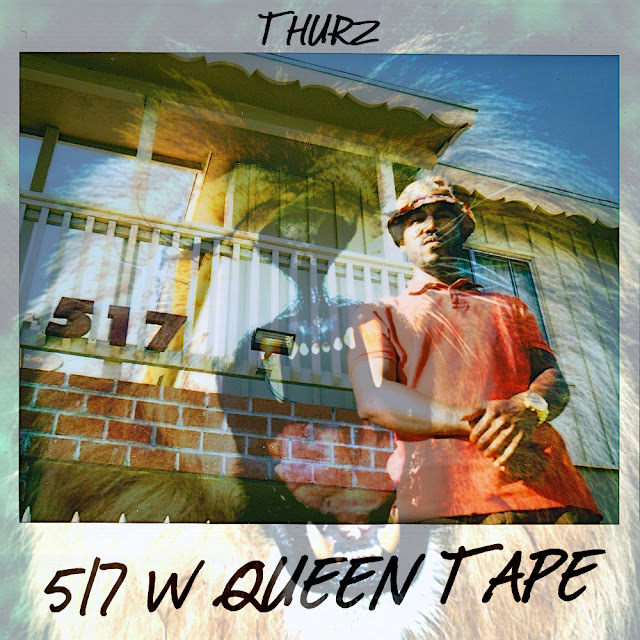 TMB-Music.com: NEW RELEASE: Thurz "517 W Queen Tape"
Folks were falling all over themselves to get to that Lil Wayne joint yesterday, meanwhile Thurz dropped the 517 W QUEEN TAPE ... quality music. Hit play and enjoy. And if you dig it, download it. Chea!